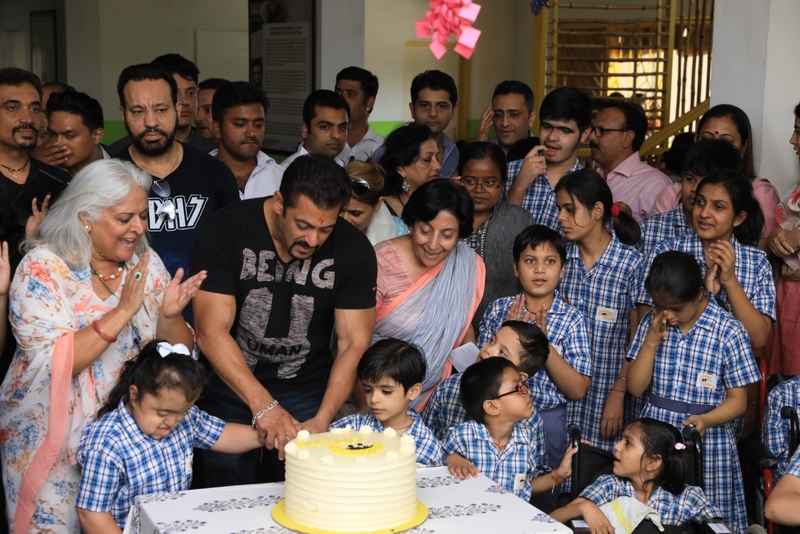 The special children of Umang – a Jaipur based NGO – had a whale of a time as the well-known Bollywood actor, Salman Khan officially inaugurated the centre today. After unveiling the plaque, Khan, popularly known as ‘Bhai’ met the children with great warmth and affection as they continually cheered for him. He spent over an hour with them. 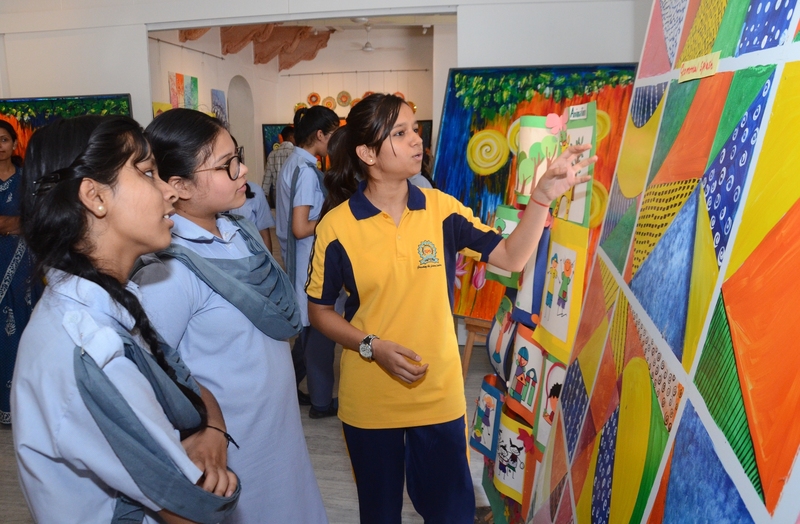 Trustee of Umang and Former Rajasthan Tourism Minister, Ms. Bina Kak took around the cine actor and showed the various services and facilities being provided in the institute. He also met the citizens of Jaipur who have been supporting the centre and its work. On the occasion, Salman said that he has been associated with Umang since the past many years and it is indeed a matter of great happiness and pride to see the way it has grown over the years. Today it has around 300 children and many of them have learnt skills to become self reliant. 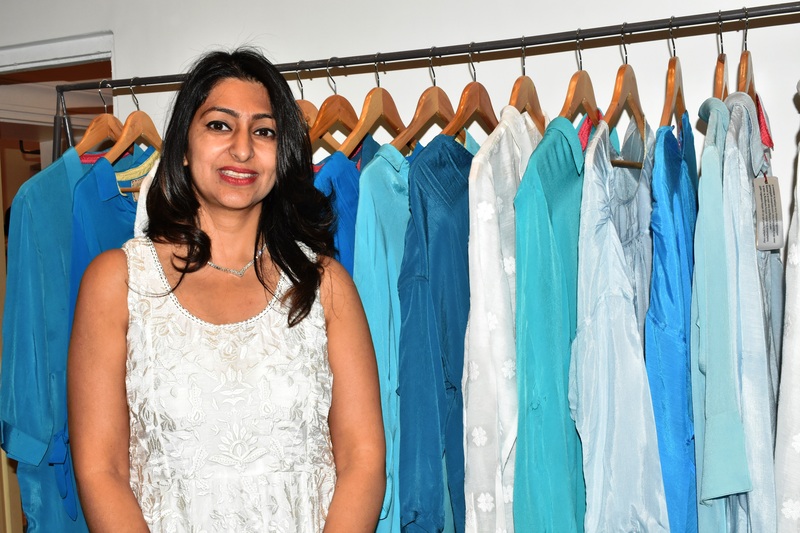 The ‘Umang’ shop which houses multifarious products which are made by the children and are for sale was also inaugurated by Salman. On a question by the media, he replied he is very fond of Rajasthan and loves coming to Jaipur whenever he gets an opportunity.